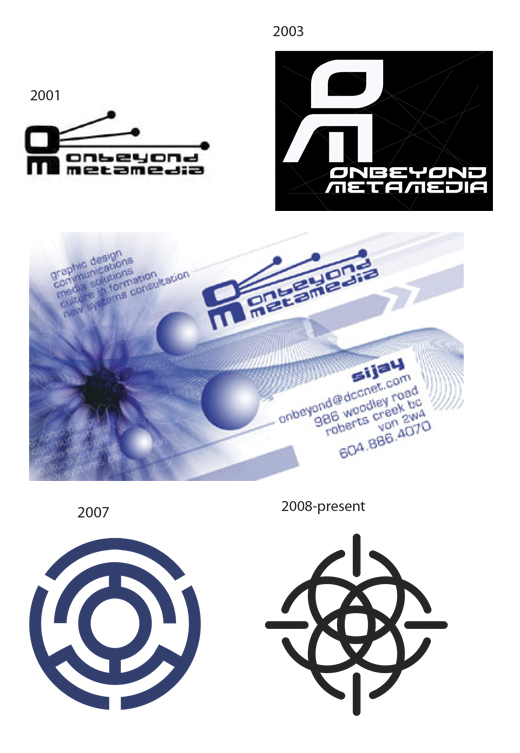 Onbeyond offers clean, organized graphic design for a variety of global projects and media groups. We offer print service, web design and maintenance, audio/sound production, and video. We work in collaboration with a number of other artists, backend coders, videographers and audio engineers. Onbeyond brings whole system design solutions to your project. We build presence. Designed media is a necessity in the business world, and increasingly in the social world. Often great clients with amazing ideas get lost in the process of finding an empathic designer to design their media presence. The technical complexity of modern communication often proves difficult for some clients to comprehend. Onbeyond works to change that. Marketing is more than advertising: it can be way of promoting lifestyles, ideas, and evolutionary values. Media is the modern message. Our design work enfolds an evolution of perception. We help the client to understand the ever changing media world, and to become a part of the process. Being the message. We facilitate design which suits your projects and markets. We learn about your business. This has always been a 100% collaborative process. Onbeyond chooses projects which demonstrate value to the development of evolutionary culture in the world. Onbeyond brings vision to the surface. 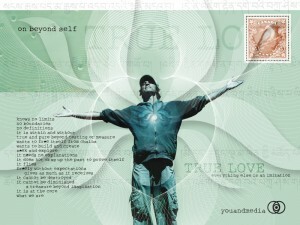 Being the message involves becoming a medium. We acknowledge that every client has a vision which they wish to see manifested. We work to make sure that the vision you seek, is the one that you find.